April showers bring May flowers, but what do May flowers bring? Pollen! Tip: this is also the time of year for mosquitos so check out our homemade mosquito repellent. With pollen comes seasonal allergies. The symptoms are familiar: dry, itchy eyes, scratchy throat, runny nose. For some, it can take all the joy out of spring. Our pollen season starts in April and continues throughout the season as new flowers bud and bloom. Some days are better than others, but I always find myself experiencing allergy symptoms several times throughout the year. Most often some nettle leaf tea will help relieve my allergy symptoms. Many people use it for “hay fever”, also known as allergic rhinitis or, seasonal allergies. It is a bitter tea, but when paired with some raw honey, actually tastes okay! When my springtime allergy symptoms are at their worst, I reach for my powerhouse essential oils. I have a few that I lean on to decrease inflammation and histamine response. They are very helpful when I am in desperate need of relief. The first essential oils for allergies is Fragonia (Agonis fragrans) essential oil. This Australian oil is worth every penny. 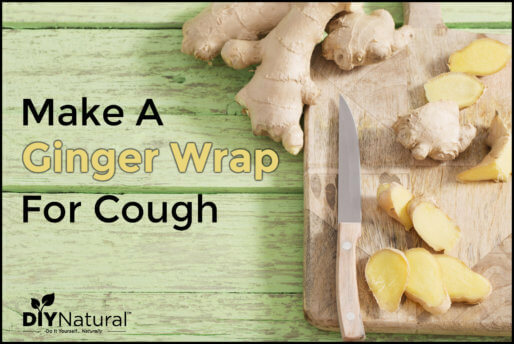 Not only does it help decrease inflammation, but it also helps support the immune and respiratory systems. Fragonia tops my list because it is safe and effective to use with children. It also has a very beautiful aroma. I use this oil very sparingly as there is a limited supply at this time. However, I am hopeful it will continue to be cultivated in its natural habitat. Lemongrass essential oil has a clean citrus scent and is arguably the best essential oils for allergies. Further, it works to alleviate various allergy symptoms including sneezing, runny nose, and stuffy nose. It also reduces inflammation and is safe to use around children. Among the 20 EOs examined treatment with EOs from chamomile and lemongrass produced >40% inhibition of mast cell degranulation, as assessed by β-hexosaminidase release. Moreover, of the EOs examined, lemongrass EO showed the strongest inhibitory activity. My second choice is German Chamomile (Matricaria chamomilla) essential oil. Roman Chamomile may have a better aroma, but German Chamomile is an excellent choice for inflammatory and allergic responses. I love to use German Chamomile to relax and unwind after a long day of gardening. It blends very well with Lavender essential oil. Eucalyptus (Eucalyptus globulus) essential oil is another fantastic choice for springtime allergy relief. It also helps with inflammation and supports the respiratory system. Eucalyptus can also help get rid of mucus, which makes it a good choice for runny noses. This oil should be avoided with young children, so I use it in personal inhalers. Or I just use it when my children are not around. Lastly, Sweet Marjoram (Citrus limon) essential oil is another oil I love to include in allergy blends. 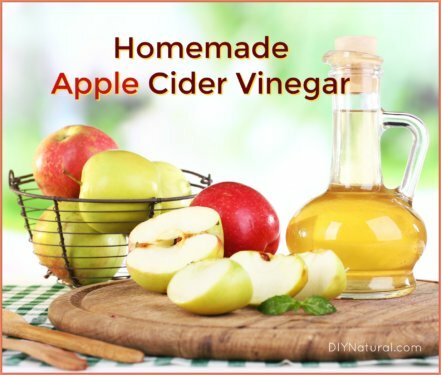 This oil can help reduce histamine production, inflammation, and can also help support the immune system. It blends very well many different essential oils. I like to use it with Lavender and Sweet orange essential oils for a calming, sweet aroma. Having told you my favorites, I’ll share two of my favorite springtime allergy relief blends! This list of essential oils for allergies is for use in an inhaler. This recipe is for adults only. Several of the essential oils used are not safe for children, but they are perfect for adults. Drop essential oils into a small, shallow bowl and mix oils together gently with a glass stir rod or another utensil. Place a cotton wick in a bowl and allow it to absorb the essential oils. Using tweezers, pick up the cotton wick and place it in the aromatherapy inhaler, seal or cap as directed. When seasonal allergies strike, use several times daily for relief. This list of essential oils for allergies is for use in a diffuser. This relief blend is safe to use with children and has a lovely mild floral and citrus aroma. Diffuse intermittently, 15 minutes on/30 minutes off several times throughout the day. This blend can also be added to a personal inhaler or to one ounce of a suitable carrier oil or lotion base. 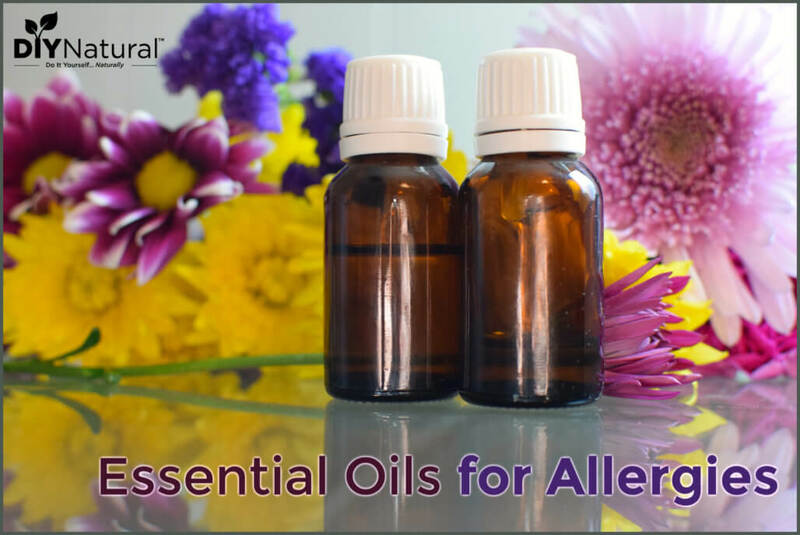 Have you ever used essential oils for allergies? Which oils work best for you? Mitoshi, M. (2014). Suppression of allergic and inflammatory responses by essential oils derived from herbal plants and citrus fruits. International Journal of Molecular Medicine, 33, 1643-1651. Are the diffuser oils safe for animals? Hi Kathy, I would avoid using these oils around cats and birds, but most of them are safe for larger dogs and horses. Just use caution and make sure to monitor your pet to make sure they are not experiencing any issues while you are diffusing. 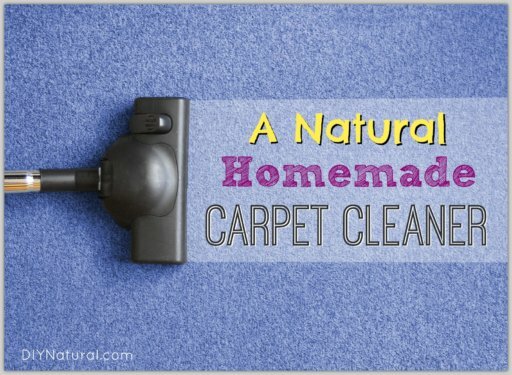 Where can you get the oils you refer to in this article? Good question, Cathleen! Most of my oils come from Plant Therapy, but I bought my Fragonia from Aromatics International and it is really lovely! Mountain Rose Herbs also supplies essential oils.